I love writing monthly favourites, but when it gets to the end of the month and hang to write the posts, I always forget what to include. This is going to be my version of a 'sunday catch up (not on a sunday)/ instagram roundup/ life post' Sometimes it might include just beauty and sometimes it might include a little bit of everything! I count my blessings everyday that I am gifted things to try out and review, these three things being some of them. This is not a sponsored post, but these items were sent to me. If I don't share them with you all, then who can I share them with? Looking after my skin has become my top priority at the moment, I have been using this Argan Cleansing oil as my 2nd cleanse. It smells amazing and makes my skin feel clean and soft after use. 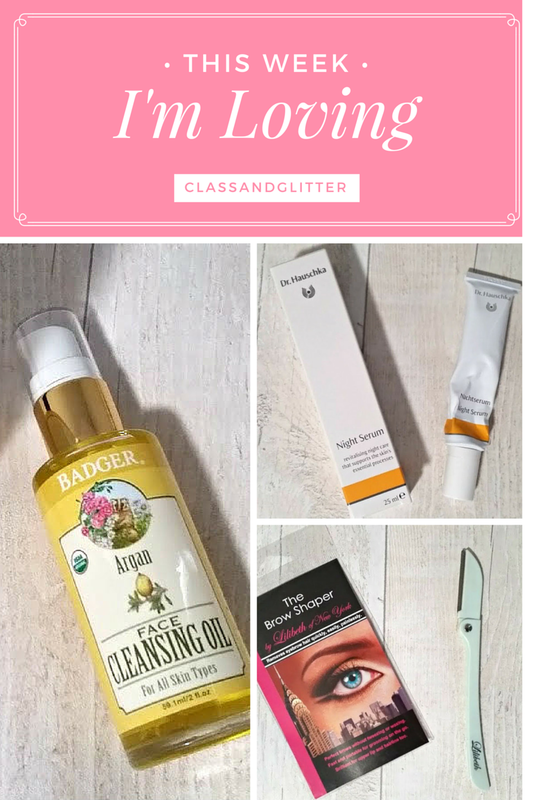 I also love that everything that it contains is natural and is designed to give the skin a natural glow. 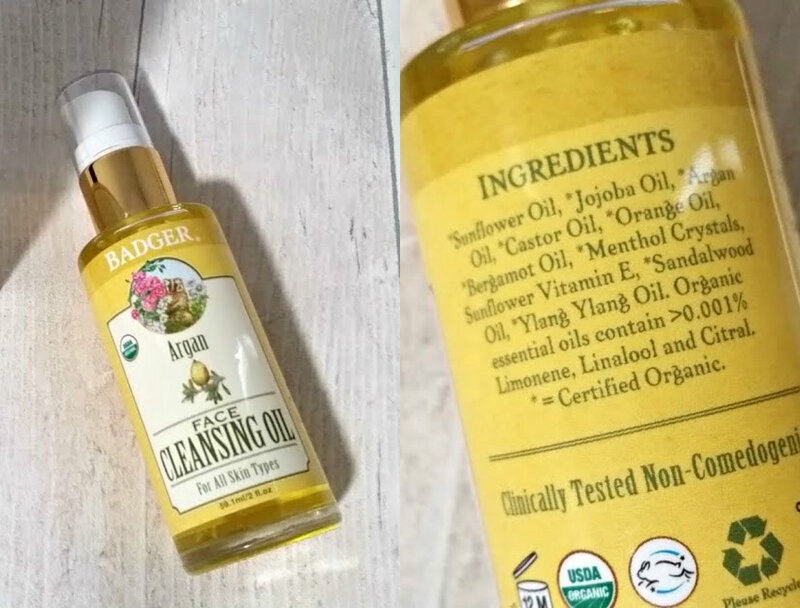 My skin loves this stuff and all the essential oils it contains! Sticking on the skincare theme, I have also been testing out a serum. A product/step in my routine that is very new to me. 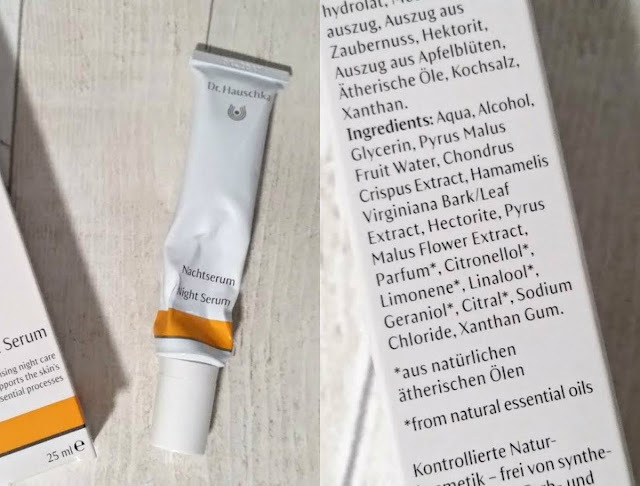 I didn't quite understand the purpose of it at first, but this little tube of wonder seems to be very good. I don't use it every night, as I like to allow my skin to breathe some nights but the nights I do apply it, I wake up to soft looking skin. The smell isn't my favourite thing in the world but you can pass on that seen as though the formula is very light and sinks straight into the skin. The final product that I have been loving has to be this magical tool. I get my eyebrows waxed every so often, because the hair so dark and grows back quick, keeping an eye on them is a must. I kid you not, plucking the tiny hairs makes me cry - its awful. 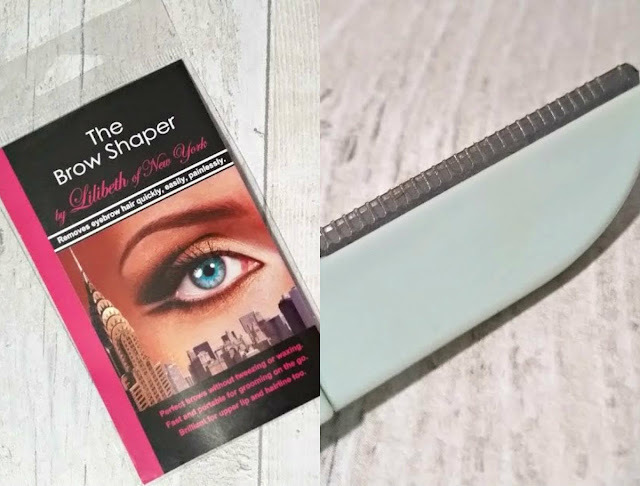 When it came to trying this shaper I was very scared, but not to fear it doesn't hurt at all! You just have to hold the 'blade' (not sharp) at an angle where you need to tidy the hair up and its done. So quick and easy! I've also used it on my upper lip and it worked just as well! 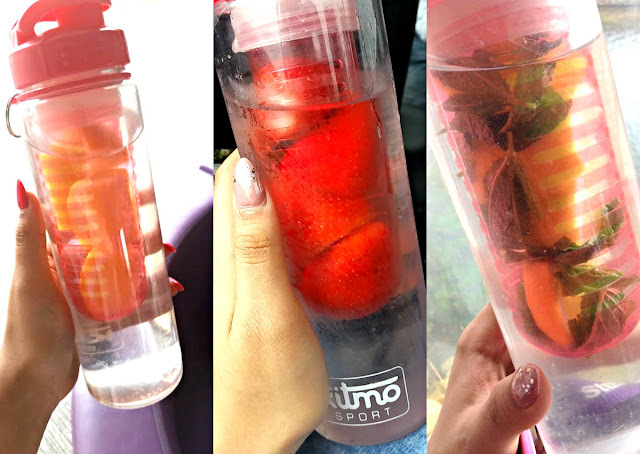 Another obsession of mine has been infusing my water with fruit, its so easy and has got me drinking more water than ever before! I purchased my bottle on Amazon for just £6.97, and ever since have been adding all different fruit inside. Pinterest has been my go to for inspiration, but my favourite at the moment has to be lemon and mint! These are three things I have been loving recently, what have you been loving? 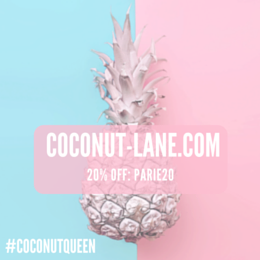 p.s do you like the fancy graphic at the start of the post?